A recent Netflix survey revealed what you’ve probably long suspected: Netflix cheating is a thing and is on the rise. In a survey, which you can still take, you can find out if you’re a loyal streamer, a #sorrynotsorry cheater, or a serial cheater. So what exactly is Netflix cheating, for those who aren’t in the know? Because Netflix releases entire seasons of show overnight, it’s all too easy to binge watch your night away, especially with their popular Netflix originals 15 New Netflix Originals You'll Be Watching in 2017 15 New Netflix Originals You'll Be Watching in 2017 Netflix is now producing its own original content. And some of the new Netflix Originals set to debut in 2017 definitely look like they'll be worth watching. Read More . If you’re part of a couple that has pledged to wait for your significant other before going on to the next episode but went ahead anyway, you’ve Netflix cheated. 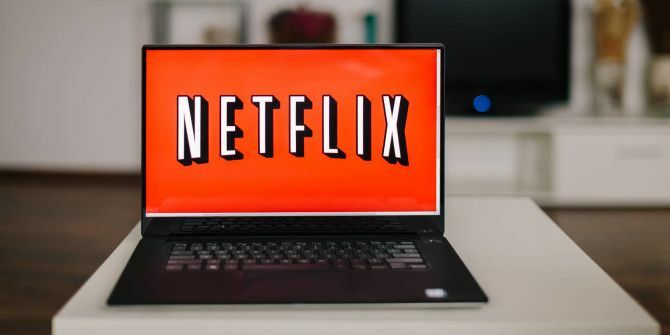 Netflix’s survey revealed close to half of couples have Netflix cheated, with that number shooting up to 81 percent for repeat offenders. While location doesn’t appear to make a difference — everyone cheats — the worst offenders are in Brazil and Mexico, while those least likely to cheat are in the Netherlands, Germany, and Poland. According to Netflix, the shows that really bring out the bad in us include quite a few Netflix originals, among them Stranger Things, Orange Is the New Black, Narcos, and Black Mirror. Netflix certainly makes it far too easy to just race ahead in a show with little regard for whether or not your significant other is ensconced on the couch with you thanks to its autoplay feature. That said, at least two-thirds of those surveyed said “the shows are just so good” that they can’t stop bingeing. Are you guilty of Netflix cheating or not? Let us know in the comments.